Beginning January 2016, an update to Schedule 84 solicitation will introduce significant changes in the Special Item Number (SIN) structure. This restructuring by GSA is expected to provide customers with a better way to identify Federal Information Processing Standard (FIPS) 201 compliant and Certified System Engineer ICAM PACS (CSEIP) certified physical and logical access control systems (PACS and LACS) products and services. Two new SINs, 246 35 7 for products, and 246 60 5 for services that are FIPS 201 compliant, will be added to the schedule. Additionally, there will be a consolidation of SINs for Schedule 84 in an effort to simplify the SIN structure and reduce confusion. Since 2014, proposed changes to the buying process have been under review by GSA. Historically, it has been the customer’s responsibility to ensure policy directives were met for purchasing certified PACS and LACS products and services. 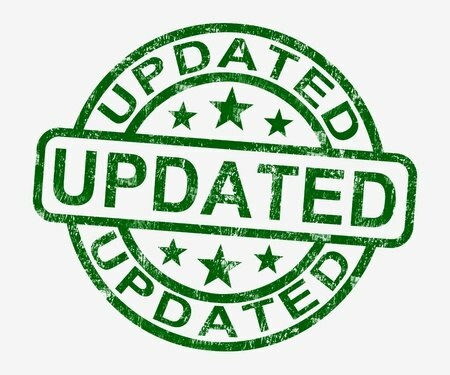 The new SINs introduced in the upcoming Schedule 84 Refresh will only award products and services listed on the IDManagement.gov website as a means of simplifying the process of identifying appropriately certified PACS and LACS products and services. 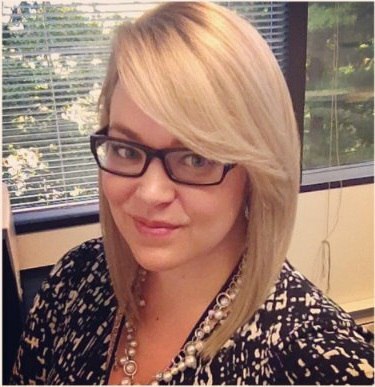 To further simplify the Schedule 84 SIN structure, reduce confusion regarding the appropriate SIN for a product or service and eliminate discrepancies of identical products offered under different SINs across contracts, a SIN consolidation will be introduced in the January 2016 Schedule 84 Refresh. SINs that will not change are SIN 246 01 Smart Buildings Systems Integrator and SIN 246 60 4 Total Solution Support Products. 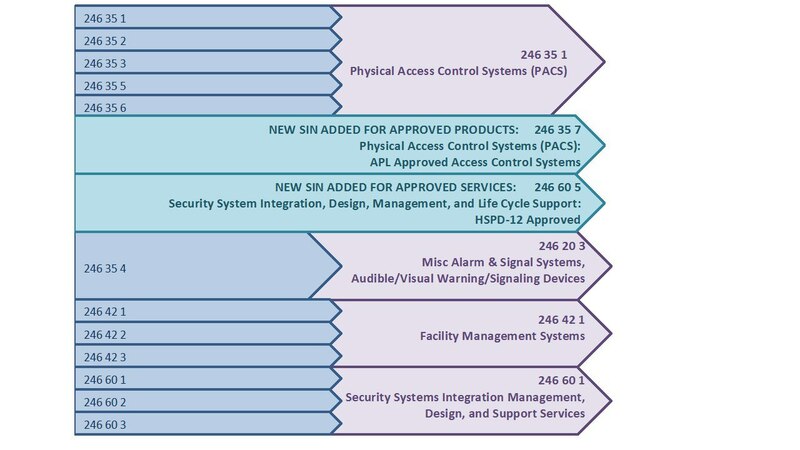 The consolidation and modification process following a SIN restructuring leaves several activities to be completed by contractors, the most important of which includes the acceptance of a GSA issued Contract Mass Modification as well as examining which SIN categories are most appropriate for your approved products. 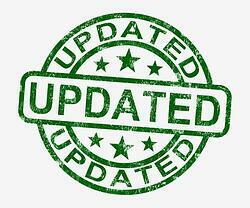 Vendors will also be responsible for submitting a new Schedules Input Program (SIP) file to update GSA Advantage! reflecting these changes in their approved Federal Supply Schedule (FSS) Price List. These actions are required in order to keep contracts current, compliant and eligible to continue making sales to federal agencies. The process can be complex for some contractors unfamiliar with a SIN restructuring, SIP file updates and the mass modification procedure. The Winvale team can help simplify this process for contractors. For some contractors, the peace of mind that comes with the aid of an experienced GSA Consultant decreases the complexity of anticipated contractual changes.